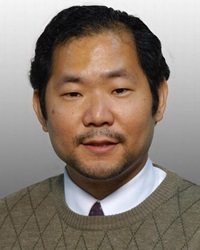 Dr. Chong joined West Reading Radiology Associates in October, 2007. He completed his fellowship training at Hospital of the University of Pennsylvania in June, 2007. Dr. Chong also completed a residency at Hospital of the University of Pennsylvania in Emergency Medicine.